The absolute favorite food of koalas, because the leaves are full of sugar. The dark green leaves are quite sturdy and accompanied by attractive clusters of seed pods. 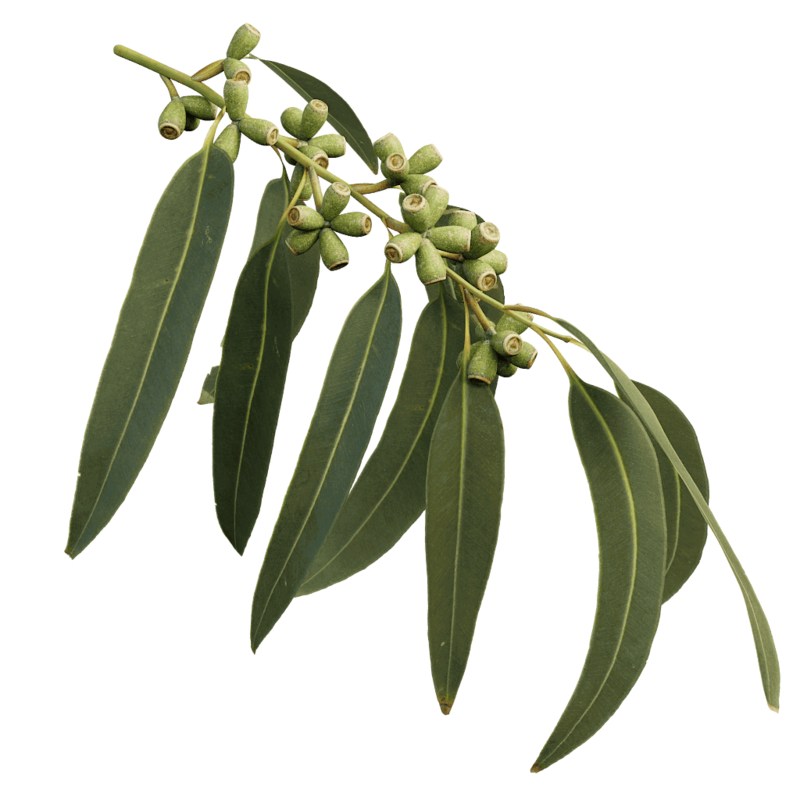 This tree is one of the more cold tolerant of eucalyptus trees, therefore it can be also found in parts of the world with a more temperate climate. To grow a good manna gum, use the eucalyptus preset.